Durable, will not rust, chip or peel. Paper recycling top to fit. 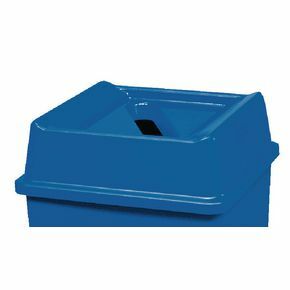 Dimensions of bin (without top): H x W x D 702 x 495 x 495mm. Dimensions of top: H x W x D 159 x 511 x 511mm.